Research workshops were held to provide an avenue for researchers to present their work and receive feedback from selected panel members. 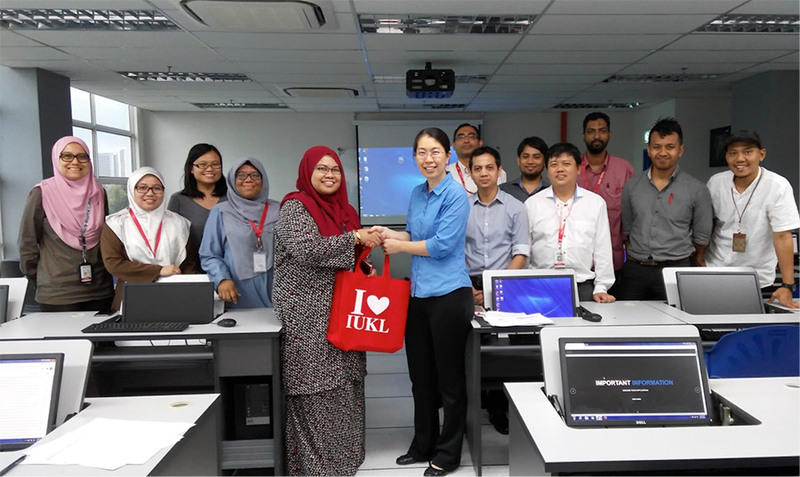 As a part of continued effort to improve IUKL’s research publications, RMC had conducted one full day workshop on “Writing for Scholarly Journal” on 23 August 2017 (Wednesday) from 8.30a.m. to 4.30p.m. at Open Lab 2, Block 11, IUKL. 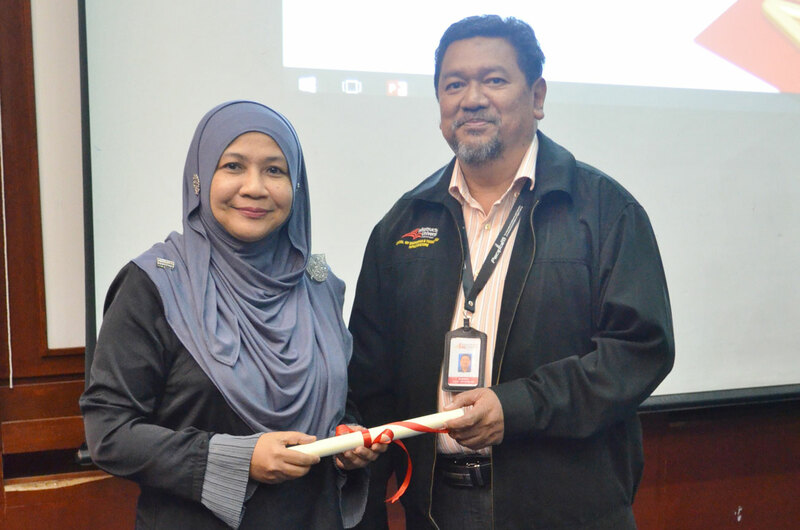 Prof. Dr. Normaliza Abd Rahim, from Faculty of Modern Languages and Communication, UPM was invited as the honourable guest speaker. 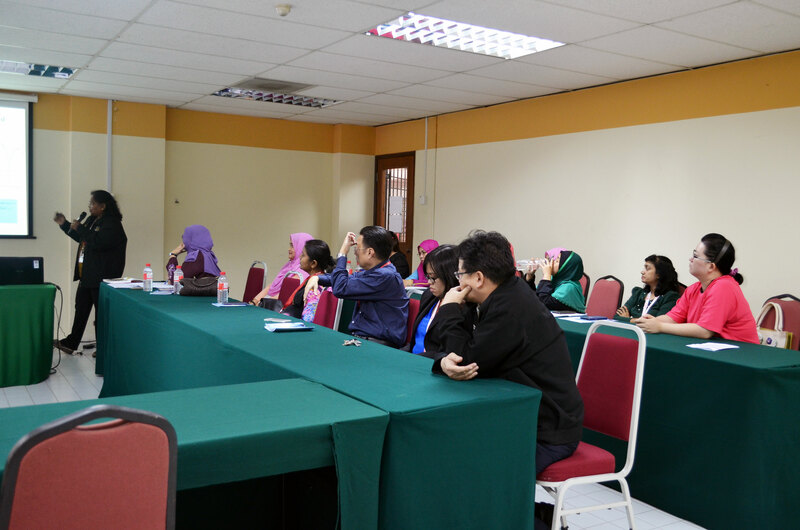 This workshop aimed to develop the step-by-step writing for scholarly journals among IUKL academicians on the academic writing skills. The knowledge gained from this workshop is crucial to encourage them to write and publish quality of academic papers in the right journals. 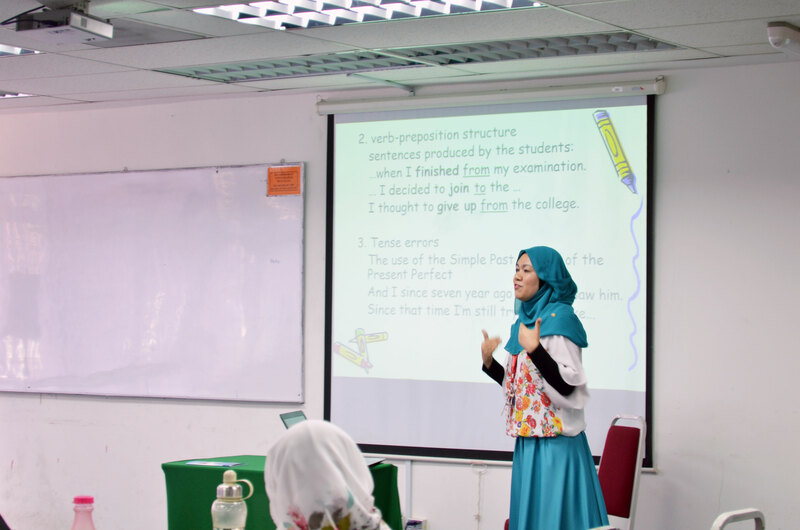 The writing journal workshop had attracted 35 IUKL academicians from various fields to participate. An announcement had been made via eSciencefund portal regarding the closure of Science Fund and Techno Fund by MOSTI effective from April 2017. Instead, MOSTI has been introducing a total new pre-commercialisation fund called SMART Challenge Fund and GO-Fund to replace the previous funds. MOSTI has developed their new web-based instrument application through eDana online system at https://edana.mestecc.gov.my/. 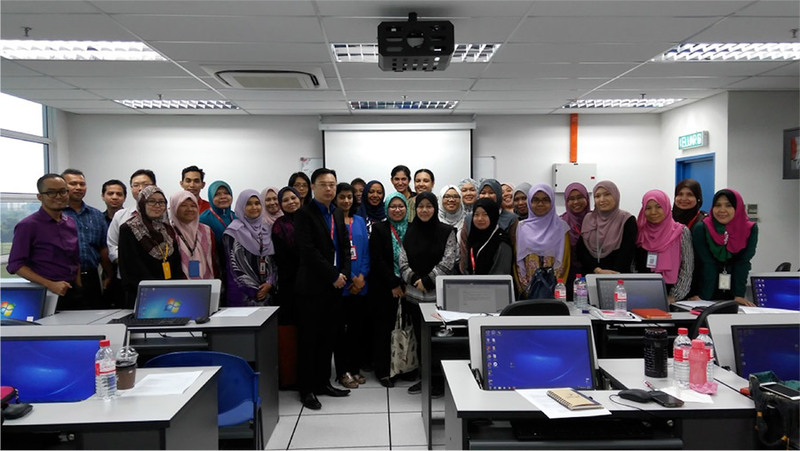 A half-day workshop on introducing the new funds and providing guidance to our IUKL’s academicians on application process had been held by RMC on 25 July 2017 (Tuesday) at Open Lab 2, Block 11, IUKL. A speaker from officer of Fund Division of MOSTI, Puan Intan Maslina Ngaimon had come to deliver the talk to about 22 lecturers from fields of Science & Technology in the workshop. Participants and Panel Members of the research retreat @ Conference Hall, IUKL 2016. 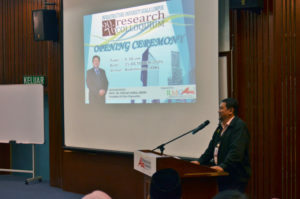 After being temporarily halted for one year in 2015, RMC continued the effort to organise the IUKL Research Retreat 2016 on 22 December 2016. 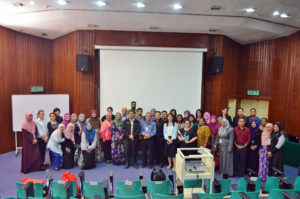 A total of twenty (20) lecturers from different faculties participated in the retreat. 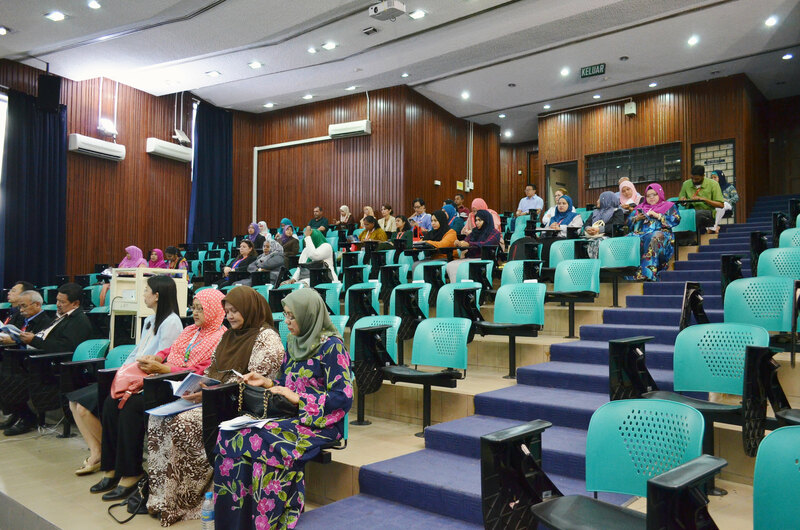 The one-day program was conducted at Conference Hall of IUKL. 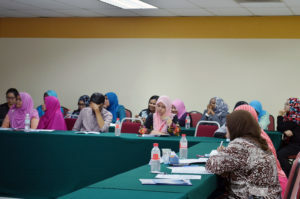 The objective of the retreat was to guide the participants in producing a well-written research proposal for MOHE’s grants and other sources of funding on a worthy research topic. 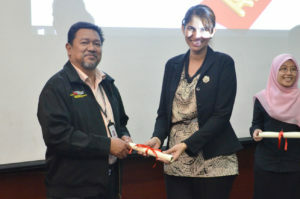 RMC was honoured to invite two panel members, Prof. 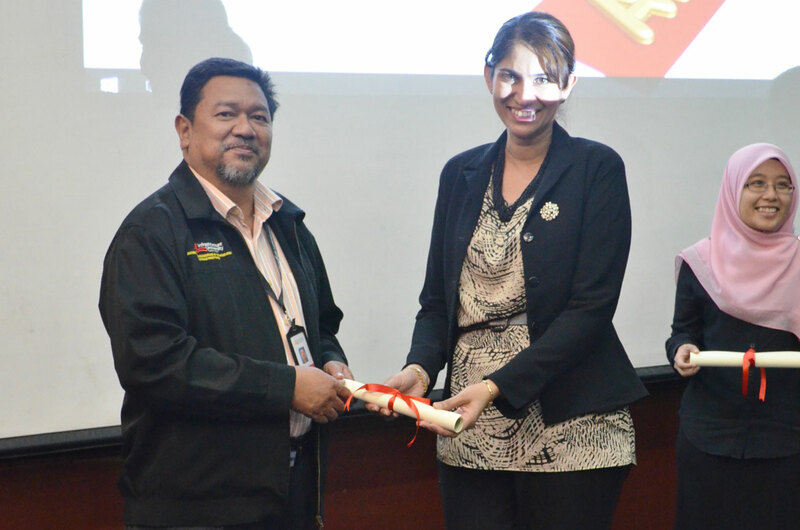 Emeritus Dr. Samsudin A Rahim (UKM) and Assoc. Prof. Dr. Ahmad Zaharin bin Aris (UPM) to share their FRGS evaluation tips and experiences in securing grants from MOHE. 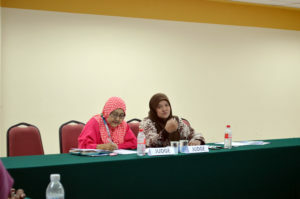 During the proposal development session, both panels managed to provide constructive comments and advice to the research group members on several of research proposals. The program has imparted the necessary guidelines to the participants in producing a winning research proposal for future submission. RMC has committed to continuing the effort of organising the IUKL Research Retreat at Shangri-la Hotel, Putrajaya on 29th December 2014. A total of twenty-four lecturers joined the workshop in preparing fifteen research proposals for MOHE’s grants (i.e. FRGS, PRGS & LRGS) and MOSTI’s funds. RMC was honoured to invite two panel members, Prof. Dr. Hasanah Mohd. 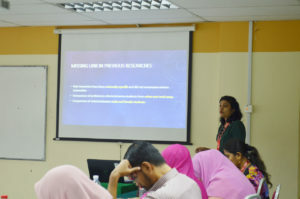 Ghazali (UPM) and Prof. Dr. Ruzy Suliza Hashim (UKM) to share their experiences in securing grants from external funding bodies as well as providing guidance and advice on improving the research proposals. The IUKL Research Workshop was held at Mahkota Hotel, Malacca from 5th – 6th December 2013. 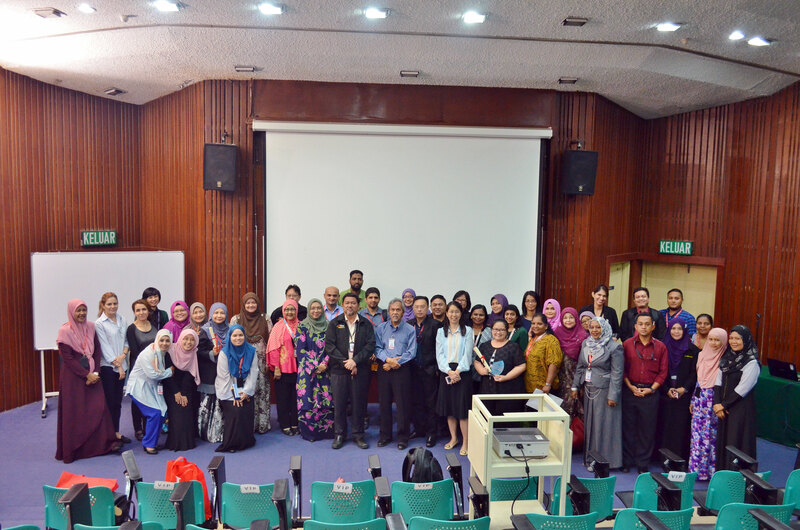 A total of twenty-seven lecturers joined the workshop in preparing sixteen research proposals. 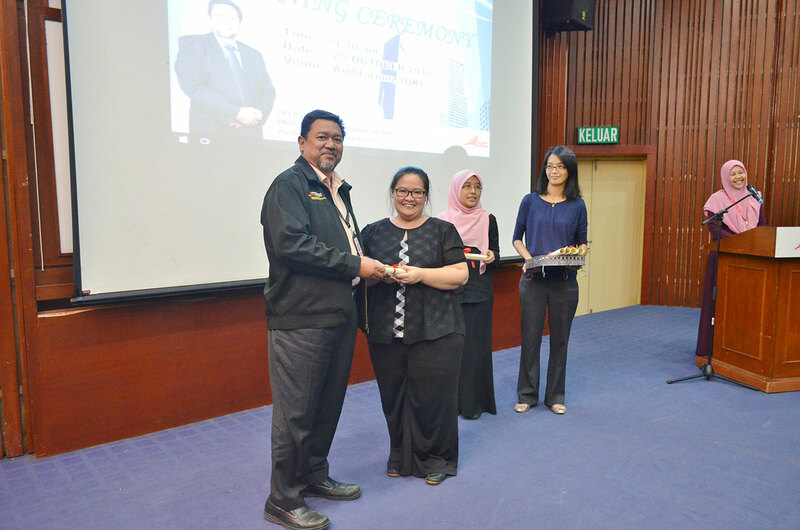 This time RMC managed to invite four panel members from different fields from UPM through the assistance of RMC UPM. 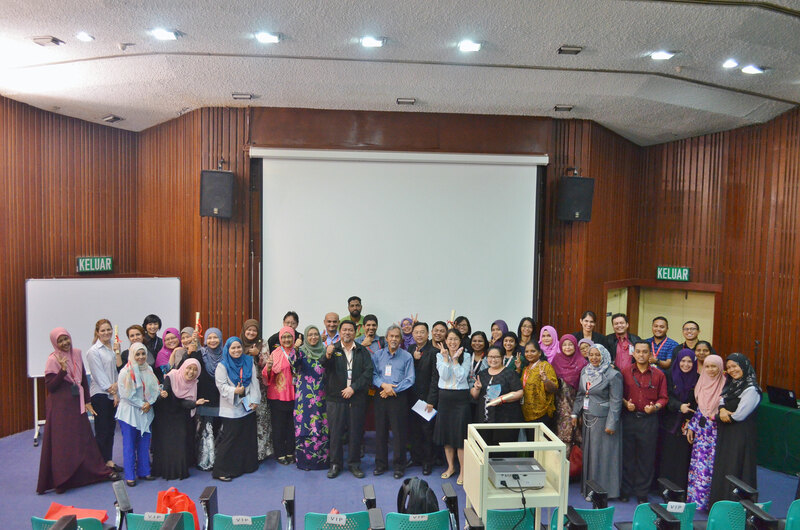 The Research Workshop was held at Avillion, Port Dickson from 29 to 30 November 2012. 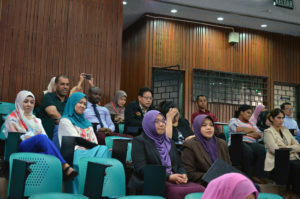 Thirty-seven lecturers participated in the workshop. Five panel members from UPM and one from UKM were the facilitators at the workshop. Research proposals for applications to the Research Acculturation Collaborative Effort (RACE), FRGS, ERGS and PRGS were refined and made ready for submission. 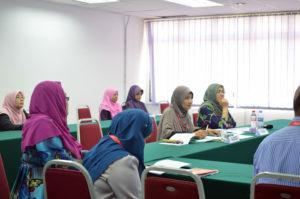 Research workshops were held to provide an avenue for researchers investigating various topics to present their work and receive feedback from selected panel members. The goal was to produce research proposals that can secure research grants from MOHE and other sources of funding. The first workshop, Designing Research Proposal for Grant Application, was conducted on 13 February 2012. 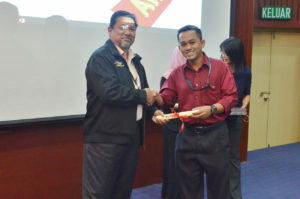 The guest speaker was Prof. Sr. Ir. Suhaimi Abdul Talib, Assistant Vice Chancellor (Development, Facilities, Management and ICT), UiTM. Sixty-six staff members attended the workshop. The list of IUKL Public Lecture Series of activities and programmes. 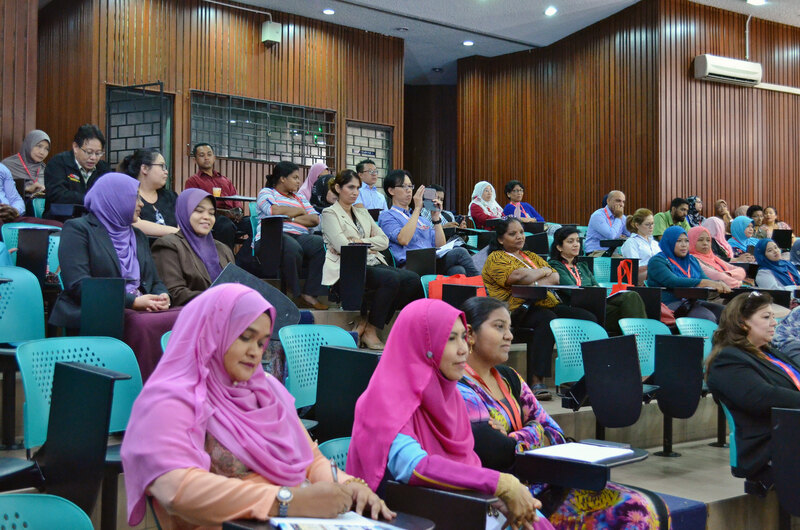 With a lot of positive energy and enthusiasm, on Wednesday, 12 December 2013, IUKL Public Lecture Series was successfully delivered by Y. Bhg. 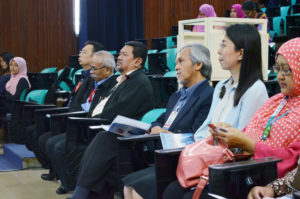 Datuk Dr. Hong Lee Ping, PJN, a member of Board of Governors, Infrastructure University Kuala Lumpur (IUKL). The public lecture entitled “Innovation Makes You Fly Higher” began with a brief introduction of the importance of innovation for the economic development and advancement of a state and nation. He gave some examples of utilizing innovation for the rapid development and great success of an enterprise, the etymology of innovation, misused terms for innovation, definition of innovation, innovation process, innovator’s characteristics, innovation culture and environment. The importance for nurturing children’s interest on innovation while they are young was also discussed. 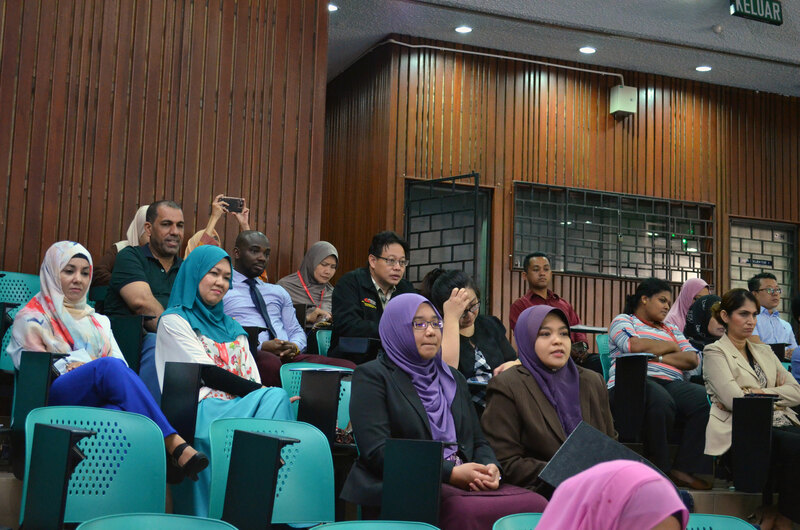 The main objective of the colloquium is to serve as a platform for IUKL researchers to present and share their research outputs. The first IUKL research colloquium was being organized by Research Management Centre (RMC) on Tuesday, 25 October 2016 at Auditorium, Blok 2. This event marks a milestone among the many initiatives undertaken by the RMC to establish a vibrant, dynamic and sustainable research environment among the academics in IUKL. The main objective of the colloquium is to serve as a platform for IUKL researchers to present and share their research outputs that have been conducted at IUKL over the years since the internal fund was launched in year 2010. 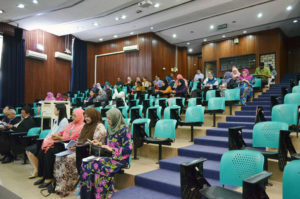 It is also a venue for discussion, exchange of ideas, as well as finding partners for future collaboration, in addition to promoting an interdisciplinary dialogue at the university among the members of different faculties. This colloquium managed to showcase 25 completed research projects that were entirely funded by IUKL internal research fund. The colloquium featured two categories of Best Paper Presentation Awards that aimed to recognise and reward exceptional research work by IUKL reseachers, if the projects presented scoring excellence in: i) Research Content; ii) Presentation Skills; iii) Research Outputs. 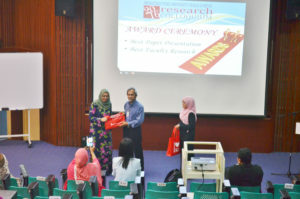 In addition to the individual awards, prize was also awarded for Best Faculty Research Award to honor the most active and research outputs faculty. The winners of the event are shown in the following table. 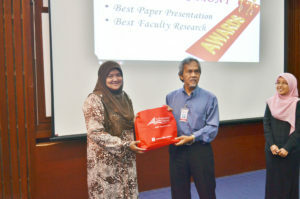 Professor Datin Dr. Ruzy Suliza Hashim from National University of Malaysia was invited as the event’s honourable keynote speaker with her Topic: “Making Your Research Relevant: Some Tips to Live By”, had given a very insightful speech to the audiences.